Vivo NEX 5G, OPPO Find X 5G Spotted at China Exhibition; Coming Soon in 2019 - Playfuldroid! 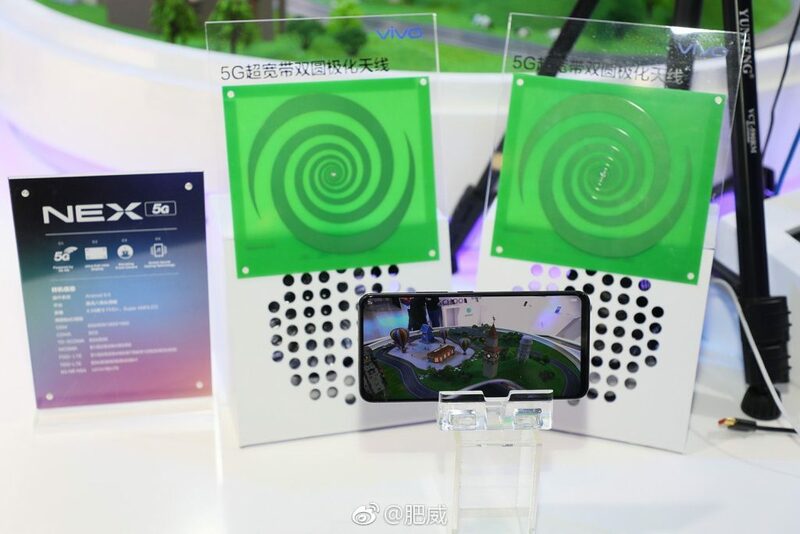 OPPO and Vivo are both actively testing 5G connectivity in order to make 5G phones available in the coming year. 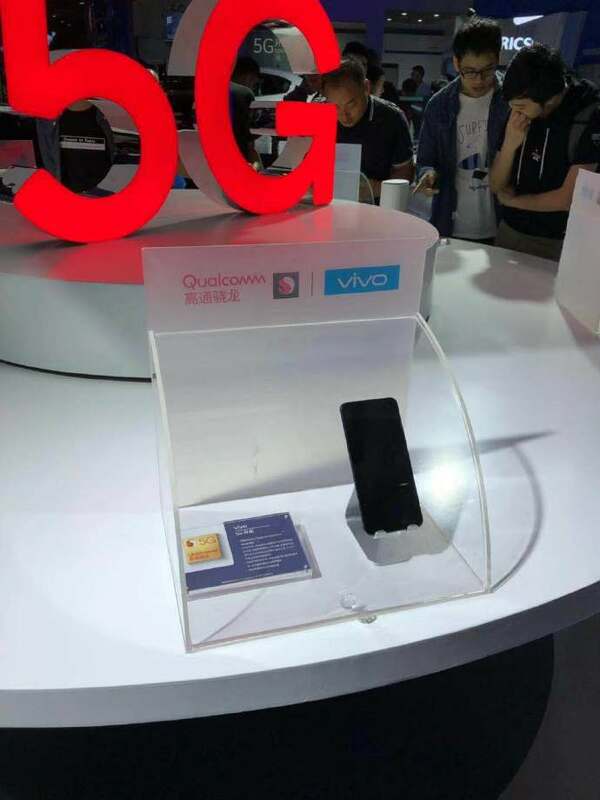 At the China Mobile Global Partner Conference that have started from today, both Vivo NEX 5G and OPPO Find X 5G prototypes were showcased. 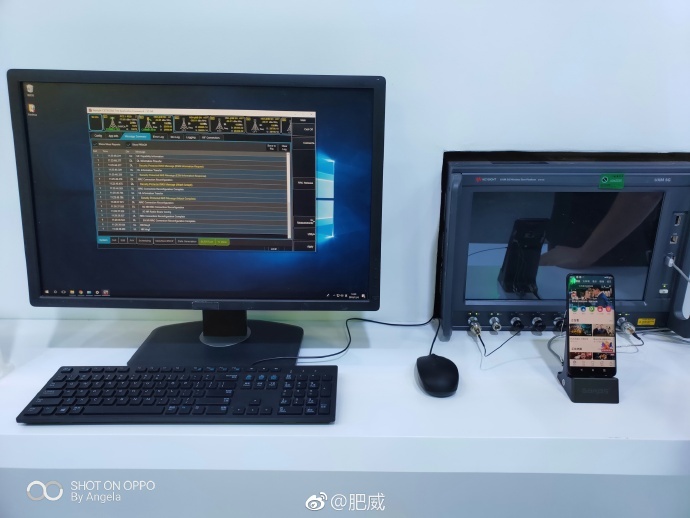 The live video calling in HD through Vivo NEX 5G was demonstrated at the exhibition with high frame rate and low-latency. The Vivo NEX and Oppo Find X flagship phones that were announced this year were fueled by Snapdragon 845 chipset. 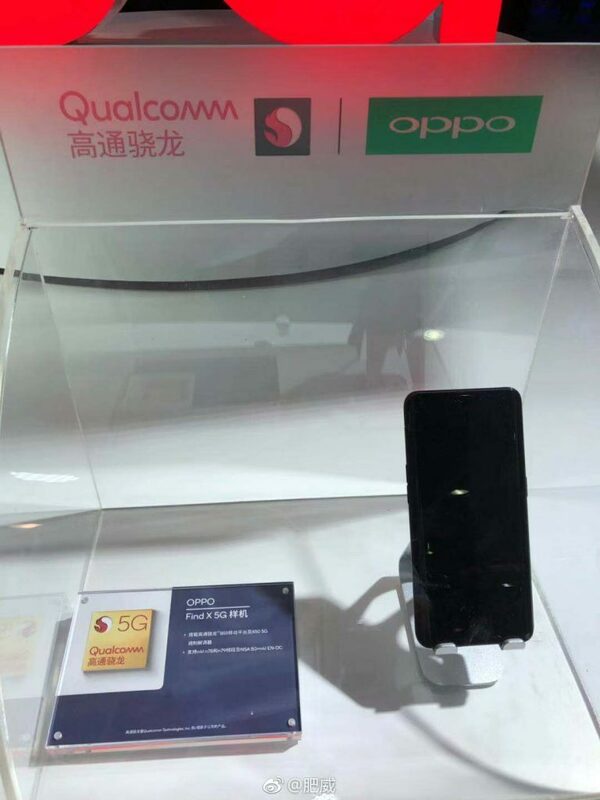 The image of the Oppo Find X 5G shows that it is equipped with Snapdragon 855 which tags along X50 LTE modem. The Vivo NEX 5G is also powered by the same chipset. OnePlus has confirmed that it will be launching a OnePlus 5G phone in early 2019. Xiaomi will be also launching the Mi MIX 3 5G version in Q1 2019. Hence, there is a possibility that the Vivo NEX 5G and Oppo Find X phones may go official early in the coming year. 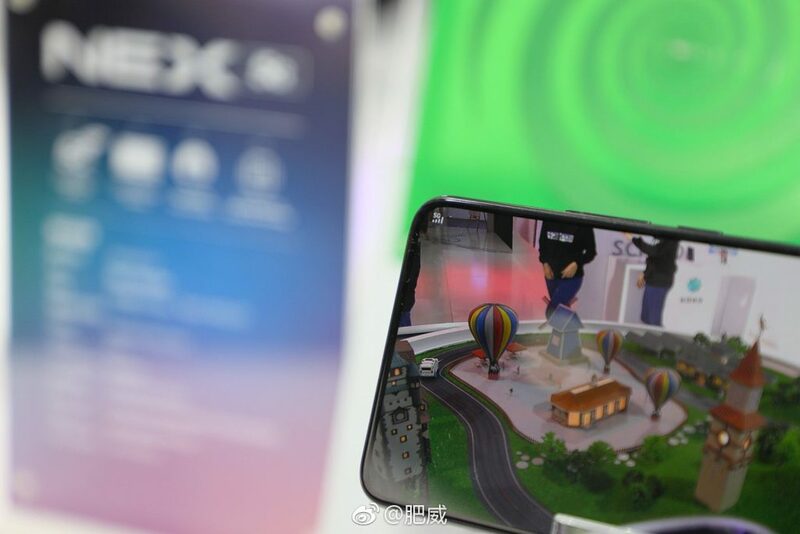 In the recent past, a variant of the OPPO Find X was spotted with 10 GB of RAM on TENAA. This model is yet to go official. There is a possibility that the 5G versions of OPPO Find X and Vivo NEX are packed with 10 GB of RAM.